It started with a hike in the woods. Now we connect over 10 billion times a year. See how VELCRO® Brand has changed the way we live. 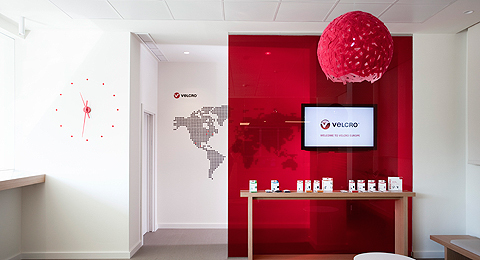 Learn more about Velcro Companies and their commitment to innovation, quality, the environment, and employee success. Learn what inspired Swiss inventor George de Mestral to create the original hook and loop fasteners. The VELCRO® Brand name conveys superior quality, exceptional performance, and unsurpassed reliability. With over 300 active patents worldwide, we are proud of our heritage of innovation and ability to satisfy our customers’ needs. Velcro Companies is committed to community involvement, sustainable manufacturing, fair employment, and supplier diversity.